Cavender Creek's quality cabins are set in the breathtaking natural beauty of the North Georgia Mountains and blend a rustic setting with luxurious accommodations to create a variety of unique atmospheres that will please even the most demanding guest. A retreat center on 45 acres of trails, stream, ponds and private decks surrounded by the North Georgia Mountains. The center offers a secluded, peaceful setting for individauls and group retreats, business seminars, spiritual, clinical, and educational meetings or for just a relaxing vacation. 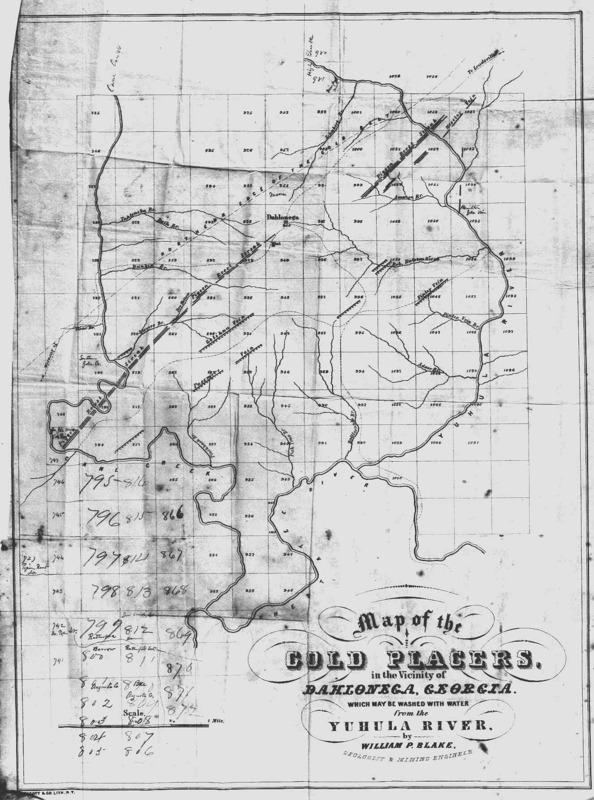 Brief history of the gold rush town north of Atlanta, including trails and things to do. Thinking about moving here? Visit this site to find out what''s on the market in beautiful Dahlonega Georgia! This visually appealling site is jam-packed with information on every aspect of life in Dahlonega and Lumpkin County. Details the history and the myth of America's first gold rush. North Georgia's Amateur performance group in Dahlonega, has a friendliness and intimacy often lost with the larger theatre groups, and yet preserves professional standards, artistic vision and quality performances. Piano Lessons taught in my Dahlonega, GA studio. Located in a nineteenth century cottage, just off the square in Dahlonega, Georgia. Combines complementary medicine with luxurious and therapeutic spa services in an inviting setting. This site is sponsored by the Dahlonega-Lumpkin County Chamber of commerce and provides a wide range of information about the area and is continually being expanded. A Internet radio station offering Bluegrass, Bluegrass Gospel, and Old-Time Mountain Music 24 and 7 from Dahlonega. A different, yet engrossing, version of the Cherokee myth.